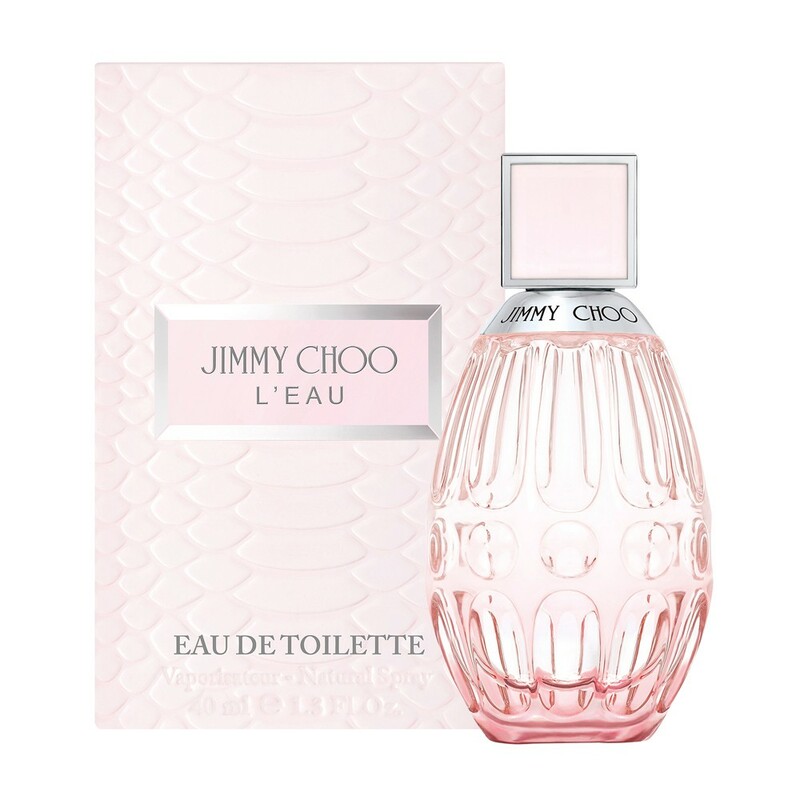 The house of Jimmy Choo launches Jimmy Choo L’Eau at the beginning of 2017 as a new edition of the Signature line. Jimmy Choo L’Eau is signed by perfumer Juliette Karagueuzoglou who explains: “Jimmy Choo L’Eau captures the scent of a delicious thirst-quenching hibiscus flower blended with barks, fruits and vibrant woods, to create a radiant feminine sensuality.” The scent is floral with a hint of fruit and musk. It opens with notes of bergamot and hibiscus that lead to the heart of nectarine and peony, based on cedarwood and musk.